Tradebit merchants are proud to offer auto service repair manuals for your Land Rover LR3 - download your manual now! 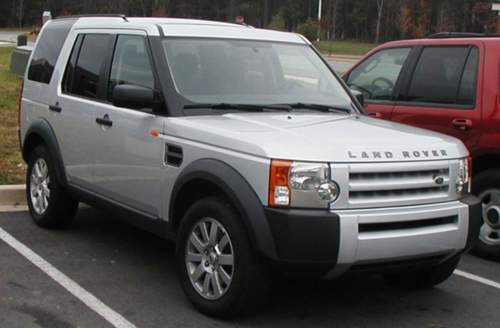 For over 60 years, Land Rover has built familiar cars including the 122 horsepower, 2006 Land Rover Freelander 2.2 TD4 HSE and the 2001 Serie III 3 V8 SE. Keep your LR3 running with a LR3 manual. If you are looking for auto manuals from Land Rover, we should be able to help.